More than 30,000 LADWP customers are without power Wednesday morning following yesterday's gusty wind storm. The utility says its electrical distribution system was hit hard by strong, damaging winds, which peaked at 70 miles per hour in some mountain and foothill areas. Parts of the coast and valleys were slashed with sustained winds of up to 45 miles per hour. LADWP says those affected by the current outages should be prepared to be without power for up to 24 hours. Outside of L.A. city limits, Southern California Edison said the windstorm caused 532 outages across its service area last night, leaving 16,000 customers without power. As of 5 a.m. Wednesday, 4,500 were still waiting for their electricity to be restored. The neighborhoods most affected include portions of the Hollywood Hills, South L.A., Koreatown, Silver Lake and Mid-Wilshire. 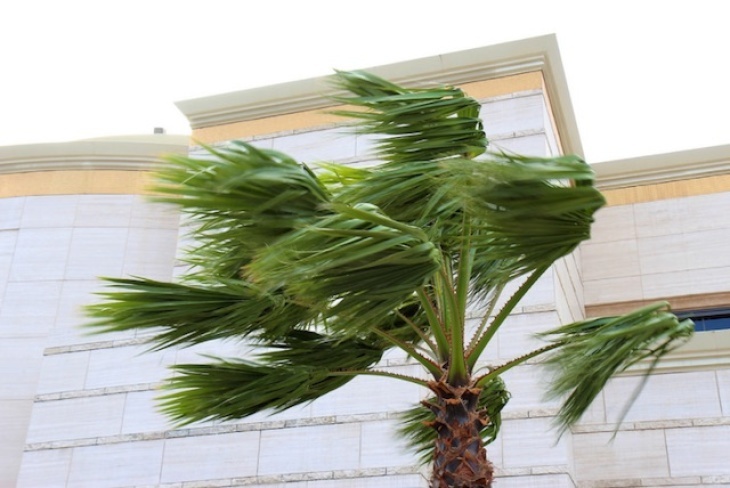 National Weather Service forecasters said the worst of the winds is likely over, but they could continue through the morning. At the peak of the overnight wind storm about 42,000 Angelenos lost power.